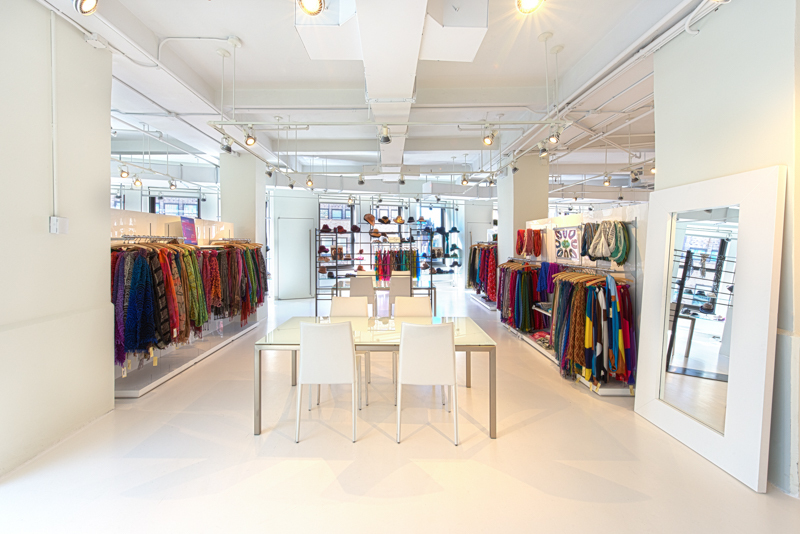 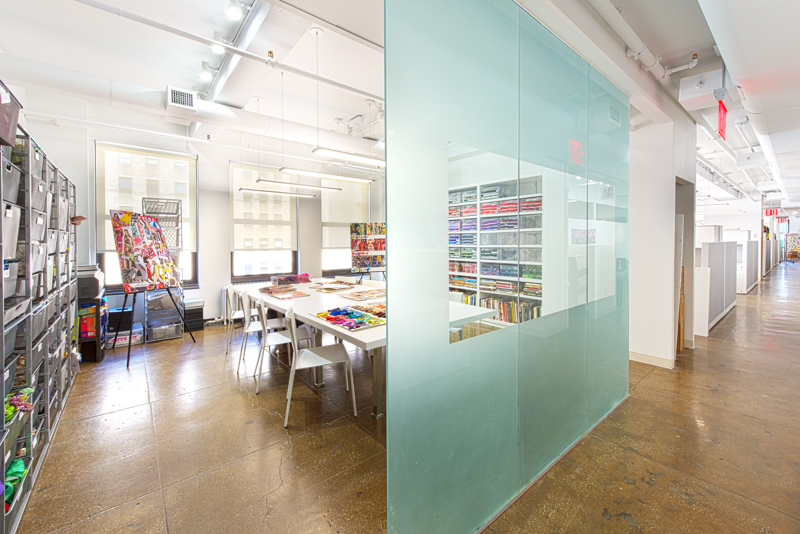 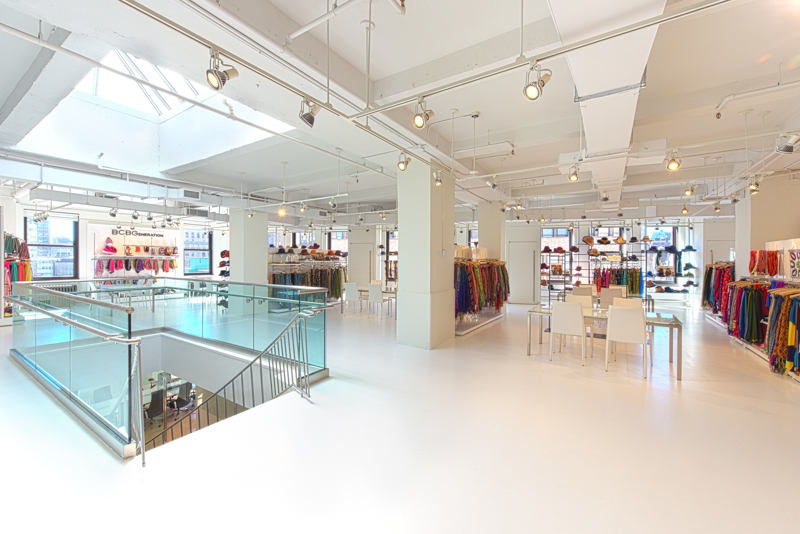 A 25,000 square foot fit-out and retrofit for this fashion accessory firm called for a space in which a variety of product lines could be presented simultaneously. 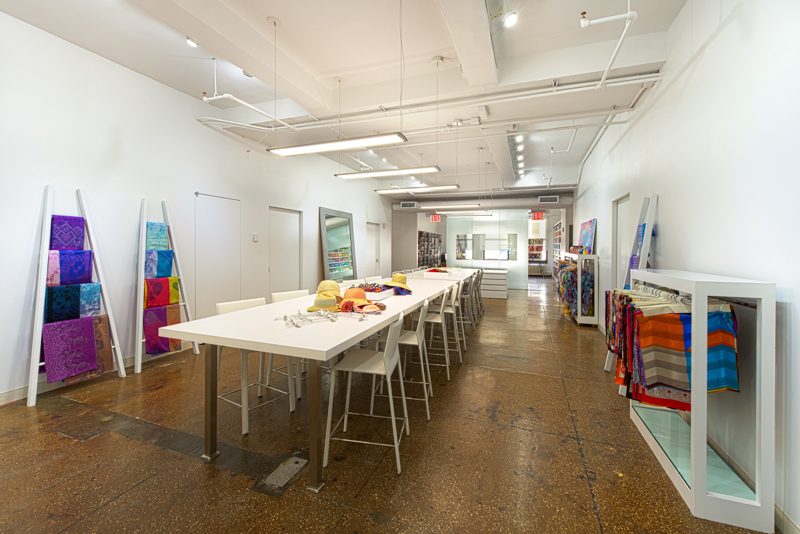 The use of bright lighting, white epoxy flooring, and open ceiling construction resulted in appealing display areas that would show off the client’s product to its best advantage. 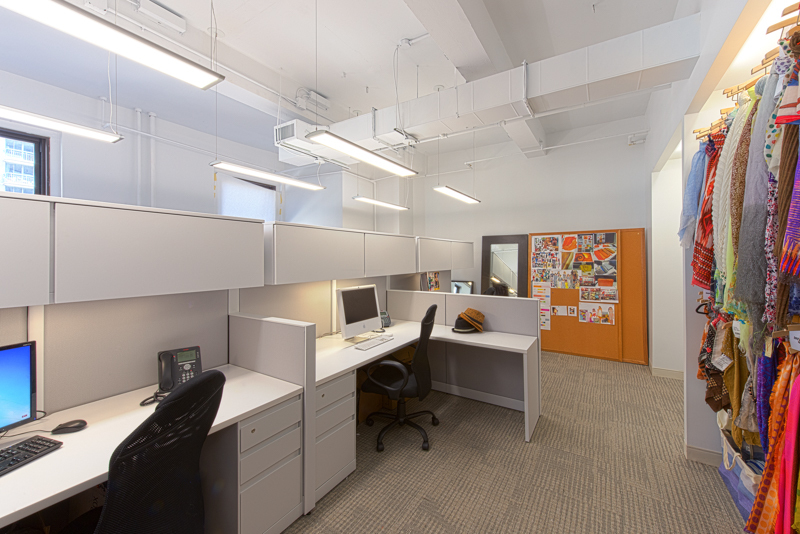 Office space, a buyer’s conference room, and multifunctional work areas were all part of the project.